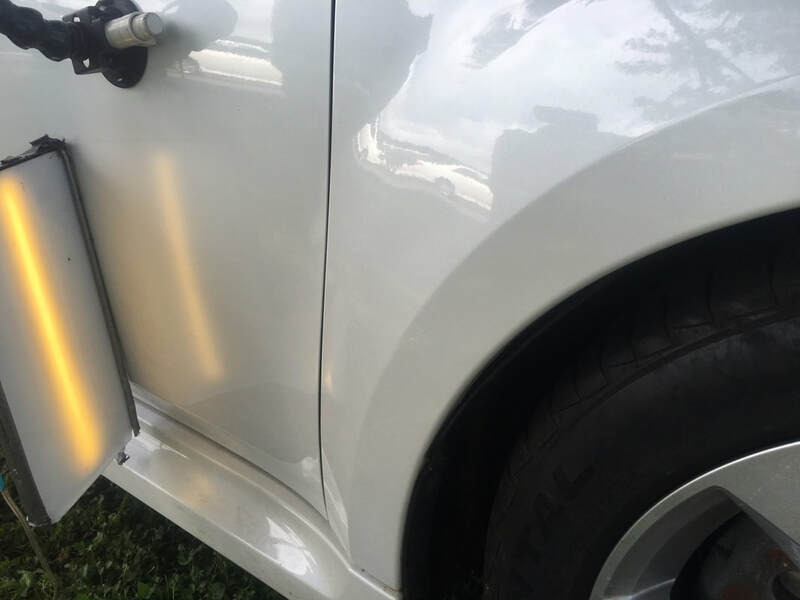 Also known as PDR, is the fastest, most efficient and cost effective method for removing door dings, creases, hail damage and minor dents without using paint or fillers. 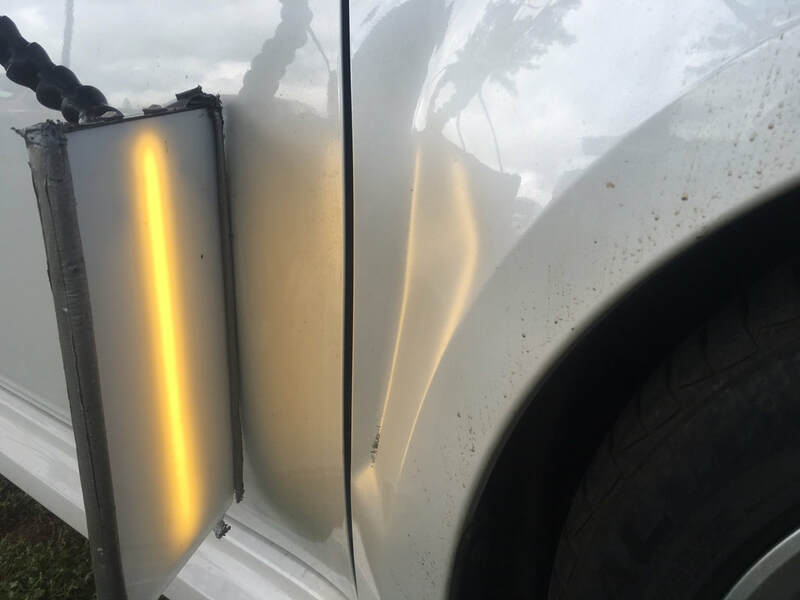 Our experienced technicians can repair scuffed, scratched, dented, detached, and torn bumpers for much less than the cost of replacement. 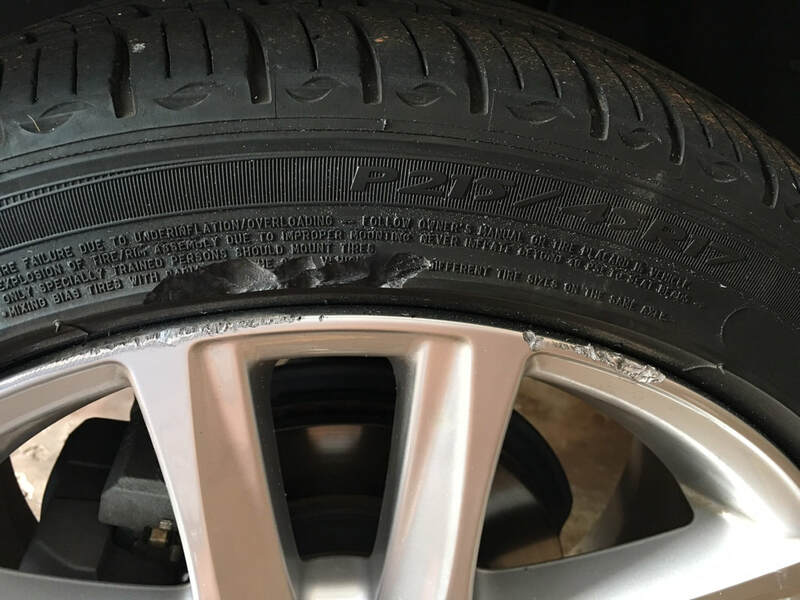 Repairs & Surface Refinishing to All Aluminum Wheels; Curb Rash & Abrasion, Stone Chips & Scratches, Brake Dust Contamination, Scrapes, Gouges & Erosion. Fix minor windshield chips before they turn into cracks that compromise vehicle safety. Windshield cracks and chips can impair driving visibility. 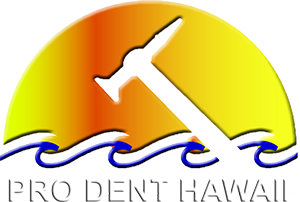 Pro Dent Hawaii – Our company offers the most advanced auto restoration services in Hawaii. 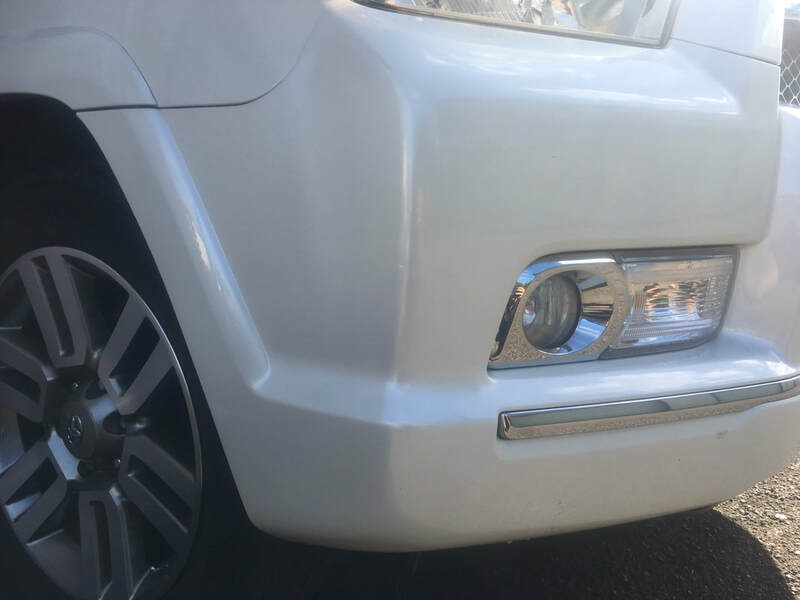 Our team are your go-to experts when it comes to providing you with dent, windshield, wheel, and/or bumper repair. We pride ourselves with quality work and stand behind a 100% product, service, and an eco-friendly guarantee. 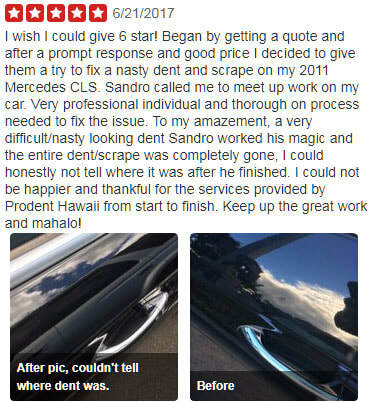 Our Oahu pros have over 10 years of experience in the automotive repair industry. ​Mobile Service – Not only does our company provide quality and efficient work but we're here to serve you! You'll never have to worry about bringing your car to a shop. Our professionals will come to you! 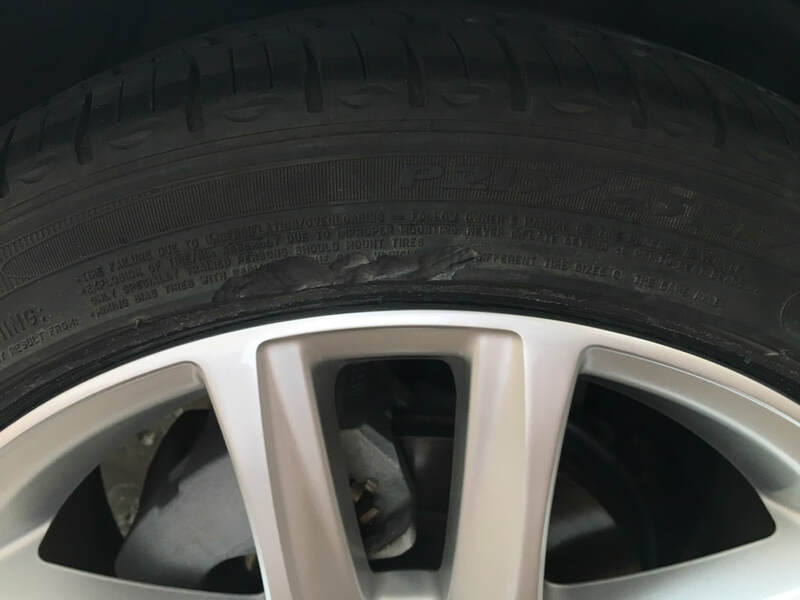 Our team prides themselves on implementing the best automotive repair experience and product that will look brand new. 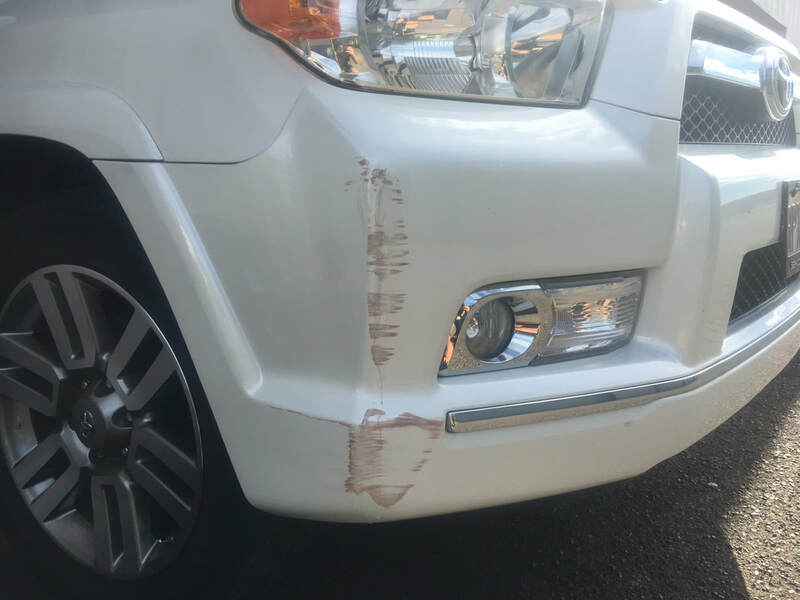 Our experts utilize the leading materials and practices to ensure you made the right choice by hiring us for your automotive restoration needs. Thiago did such an awesome and amazing job on my dent. 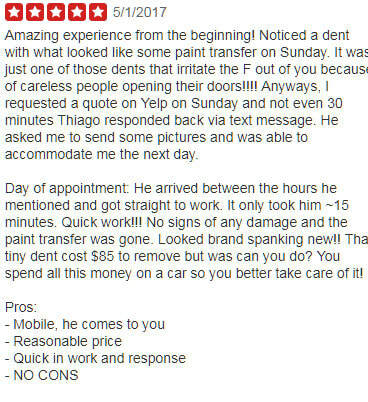 I was referred to Thiago as a friend of mine mentioned that he does an excellent job on dents. 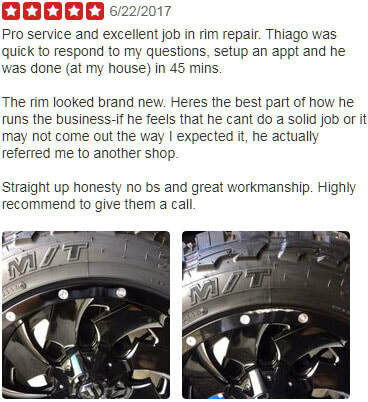 I called Thiago to set up an appointment and he was able to work on my car the same day. He's very efficient and does quality work. I highly recommend him to anyone that needs a quick fix in a heartbeat. He was also able to repair a scratch on the roof of my 4-runner. I'm a happy customer!!! "